Back in 2008, a classroom inside Georgetown's Medical Center witnessed the gathering of some of the brightest Filipinos in the world. It was the 28th Annual Meeting of the Philippine American Academy of Science and Engineering. The meeting, mostly composed of talks given by Filipino scientists and engineers, had two guest speeches. The first one was given by Nobel laureate John C. Mather, "From the Big Bang to the Nobel Prize and on to the James Webb Space Telescope", and a second one was delivered by Georgetown University professor of sociology and anthropology, William McDonald. McDonald's talk was entitled, "Filipinos in the Age of Migration". McDonald's presentation was at least as disquieting as the recent article from the Atlantic, A Story of Modern Slavery in America. At that time, it was perplexing me to hear a talk during a scientific meeting from a Westerner that dealt with our people's moral issues. Six years later, McDonald wrote an essay in Organized Crime, Corruption and Crime Prevention. In that essay, he stated, "Immigrants are usually victimized by their own kind." Looking back, there was indeed a reason for McDonald to give that talk in our scientific meeting. "... If we look at the old education system, a lot of the subjects included are very alien to Filipinos, especially the sciences and math. 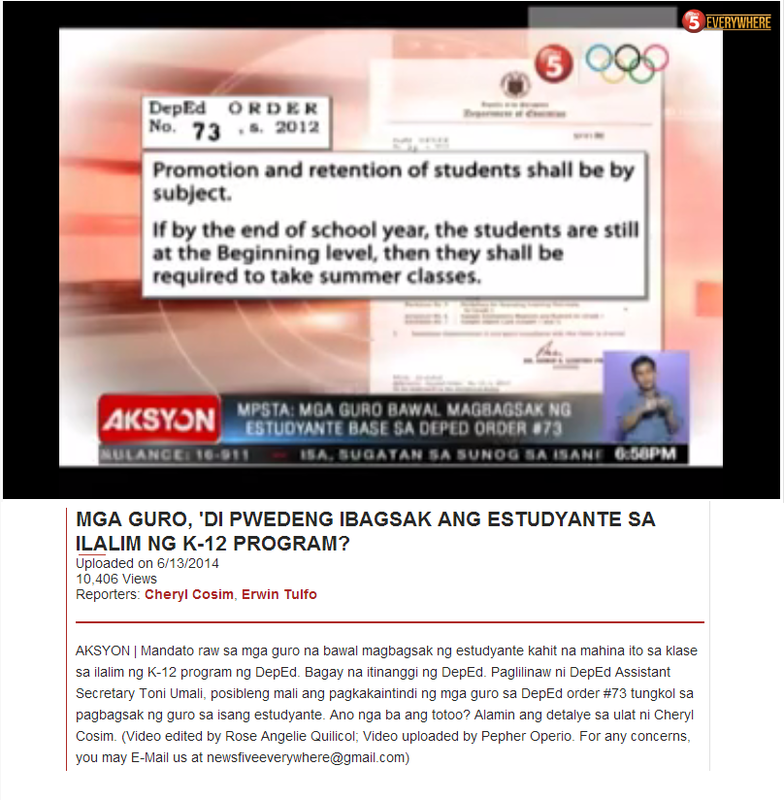 I think that’s why in the past several years, we have rated very low in those two subjects, science and math. I think the old curriculum was not really enmeshed with essential elements of the Filipino culture. 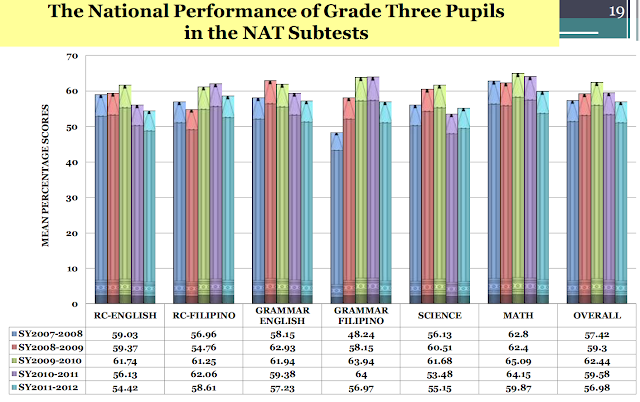 We have to ask the question: How does a Filipino naturally think?" 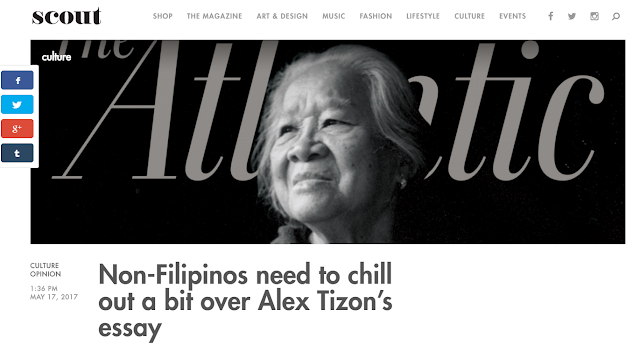 And in this particular case of modern slavery, a Filipino magazine's reaction sums up what most Filipinos felt after reading comments from Westerners regarding the essay, A Story of Modern Slavery in America. I'm Filipino and think that your assertion that "we get it" is completely counterintuitive. If you actually cared about the moral issue here, you'd welcome the dialogue and support to make sure there aren't more Lolas. 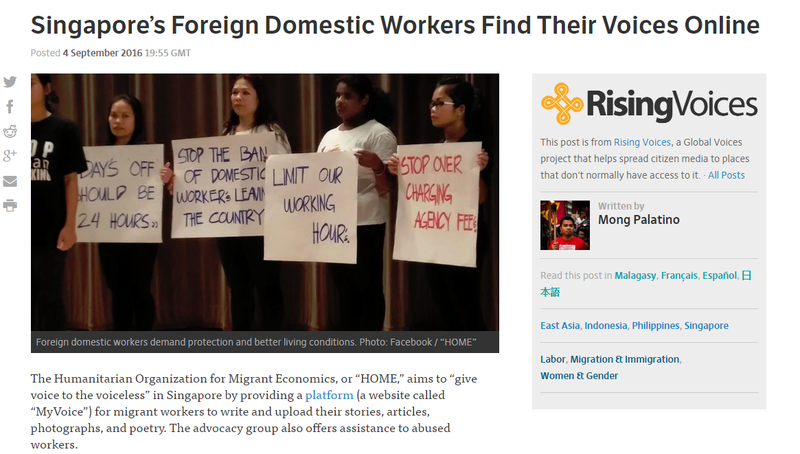 YOU aren't helping the issue by making the moral outrage of "non-Filipinos" the problem, not the systemic and culturally accepted abuse of domestic servants. To be clear, I am not part of whatever "we" thinks that the Atlantic article should not inspire a moral stand against modern day slavery. Not sure if this is just click-bait for Scout or your ego, but this article strikes me as woefully misguided. Filipinos should be criticized for this part of their culture. You defending it as cultural (yes, by sheilding it, you are) it simply shows how big of a problem this is. And you who make excuses, those complacent like you, and those who watched Lola take the abuse are part of the problem. You don't have to raise the belt to hurt Lola... actually, it looks like you just had to type an article on Scout. Way to bring the discussion away from the Lolas. 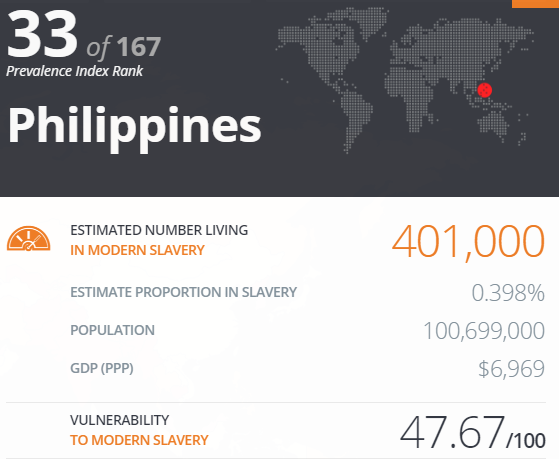 Modern slavery exists in the Philippines in all its forms, however the issue of forced labour for Filipinos working abroad is a significant concern. The most recent survey on OFWs by the Philippine Statistics Authority suggests that one in every two Filipino women working abroad is unskilled, and employed as a domestic worker, cleaner, or in the service sector. These sectors represent some of the highest industry risks for modern slavery. Walk Free survey data revealed that roughly 69% of those reporting exploitation experienced the abuse within the domestic labour sector. Within those that reported forced labour, 25% reported that it occurred overseas, whereas 75% occurred domestically, suggesting that modern slavery is a serious concern not just for OFWs but also within the Philippines itself. In a comment on the previous post on this blog, Masters and Slaves Among Us, I was told (in all caps), "PLEASE DO NOT EXPOUSE THAT SLAVERY IS ALIVE AND WELL IN THE PHILIPPINES." I then gave a simple response, "Slavery is alive and well in the Philippines." The above report supports this notion. Human rights are universal and we should not use neither culture nor history as an excuse. Slavery is a crime. Slavery requires action, not just tears or emotions. We need to acknowledge fully that slavery is wrong, no "ifs', "ands", or "buts". And, "yes", we need to listen to non-Filipinos regarding slavery.